WHAT IS AN OGALLALA COMMONS INTERNSHIP? 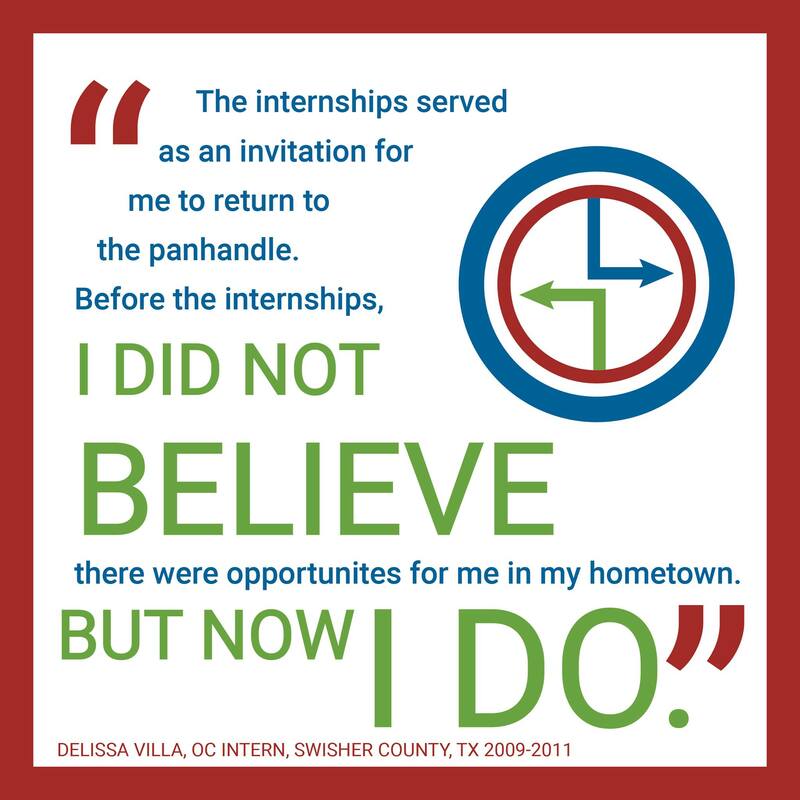 Our Community Internships are a unique work experience and hometown career exploration program that takes place in your local community, or a regional institution or business. 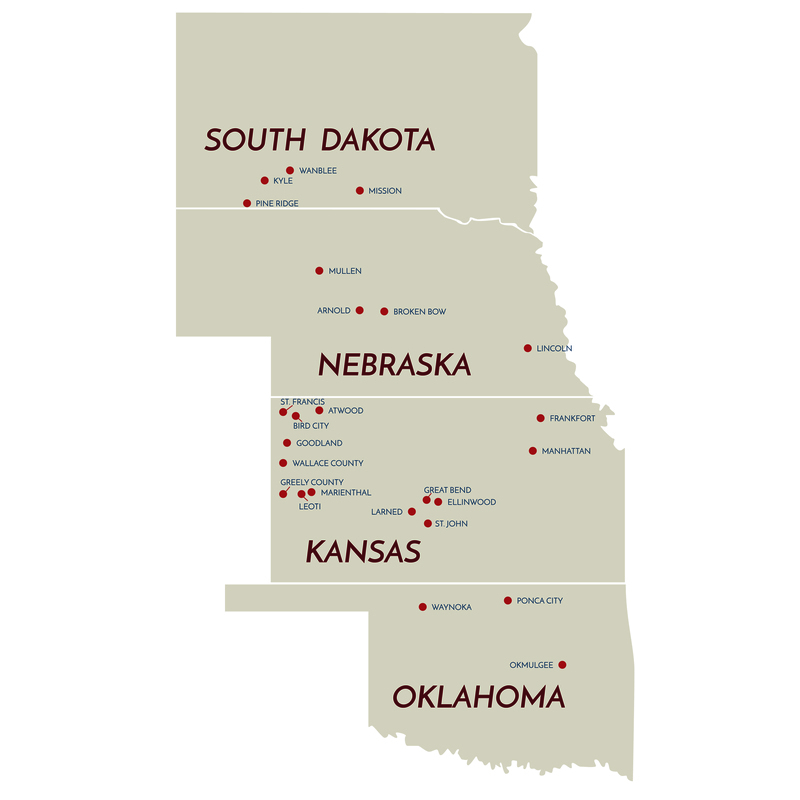 Our program is a partnership between Ogallala Commons and communities that create opportunities for high school students, college students, or adults in a continuing education program or career change. 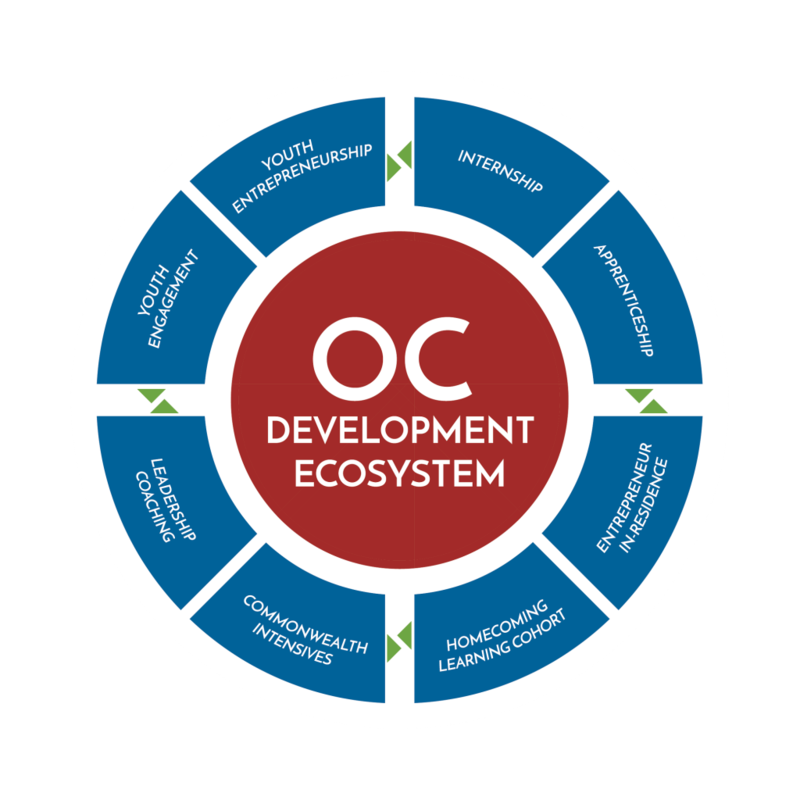 OC Community Internships provide experiences that illustrate both the key assets and the serious challenges present in rural areas. Interns receive an hourly stipend for their work, and internship lengths, though flexible, normally range from 8-10 weeks or a semester (125 to 240 total hours). These internships enable rural communities to constructively utilize the skills of their youth and adults, and to inspire home-grown talent to return in the future–to live, work, play and raise their families. WHERE IS OC AT WORK? HOW DO I BECOME A COMMUNITY INTERN, APPRENTICE, OR A HOMECOMING COHORT LEARNER? Click here to fill out the Community Intern Application. If you have any questions please contact Darryl Birkenfeld, Executive Director. 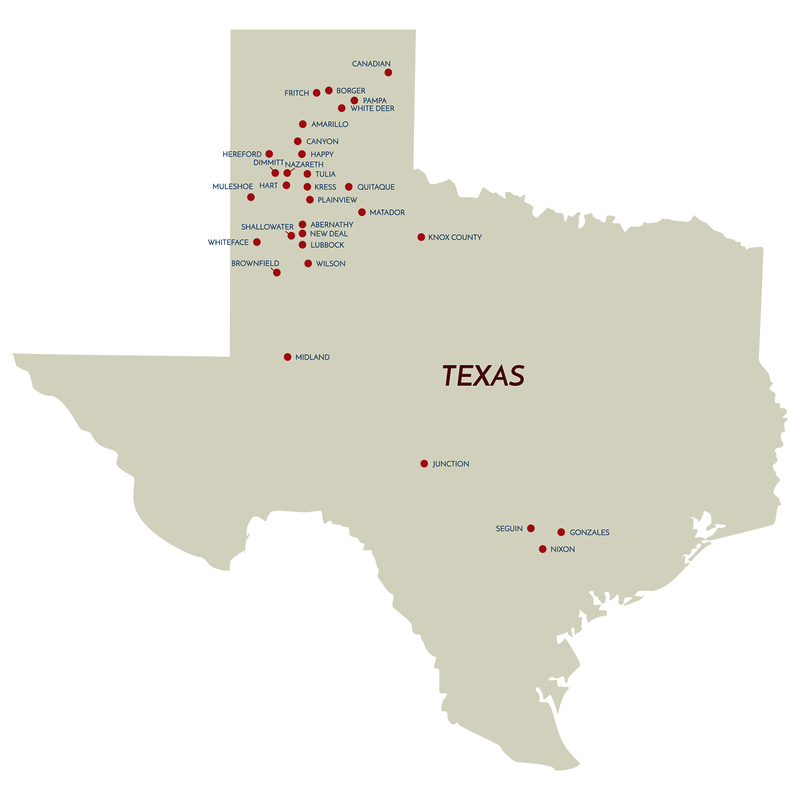 Send an E-mail or call 806-945-2255. Darryl will be happy to assist you or answer any questions you have regarding a Community Internship. Because of the diversity of projects and communities in the region, each internship will be different and needs to be fitted with the interns various skills, talents and interests. 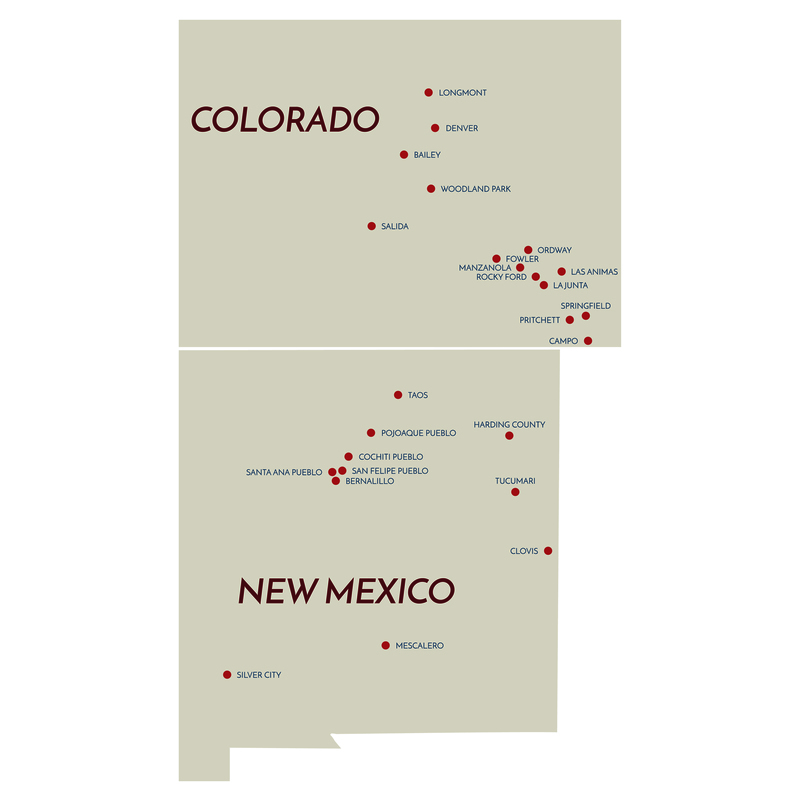 Ogallala Commons and communities and institutions will collaborate to select the best candidate through applications, interviews and recommendations. HOW DOES A COMMUNITY PARTNER CREATE AN INTERNSHIP OR APPRENTICESHIP?